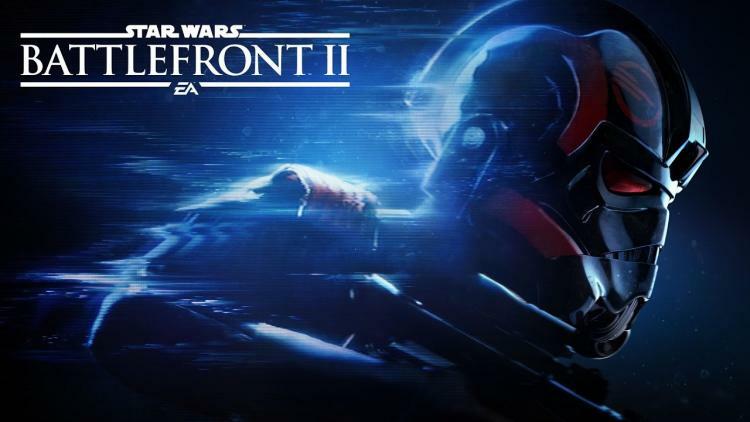 There are few topics hotter in gaming right now than Loot Boxes in AAA games, and no game that has been so thoroughly derided as EA's latest franchise juggernaut Star Wars Battlefront II. Now, with the worldwide release poised to begin later today, EA DICE have had yet another rethink about their Frankenstein microtransaction/loot box/multiplayer progression system. The week started with players discovering that unlocking premier heroes Luke Skywalker and Darth Vader for multiplayer would take 60,000 credits, or roughly 40 hours of gameplay. This cost was then reduced by 75%, but there was a sting in the tail: credit acquisition rates were also significantly decreased, and a limit was placed on the number of credits you could acquire through the arcade mode every day. Credits are also required for loot boxes, putting an enormous amount of pressure on this currency. Meanwhile, loot boxes purchased with 'Crystals' - Battlefront II's currency purchased with real money - had no such restriction placed upon them and themselves granted credits. Coupled to the fact that randomised items in the boxes are required to increase the power of class, hero and vehicle loadouts, and you effectively have a progression system which is vastly accelerated by spending hard cash. Hard cash on top of the full retail price (or more), mind you. Over the course of the week ever more outlandish figures were bandied about, stating that it would take thousands of hours or hundreds of dollars to unlock every upgrade. Quite rightly, this was criticised as being more reminiscent of a free to play mobile title, not a franchise AAA game from EA. Be that as it may, the progression system has still been built with the concept of microtransactions, loot boxes and paid acceleration firmly at its heart. Fixing it will take an immense amount of work post-launch. Many are heralding this as an example consumer power when acting in concert. However those who are looking to buy the game should be aware that the door has very much been left open for a reintroduction of a similar system. Perhaps we should all wait until we see exactly what replaces the current system before forking over for the it.